We’re back with the highly anticipated annual event where we celebrate the greatness of African and Caribbean Cultures. This year we are back and bigger and guarantee you a night of greatness. Tickets are out now! Click on the links below to purchase your ticket! 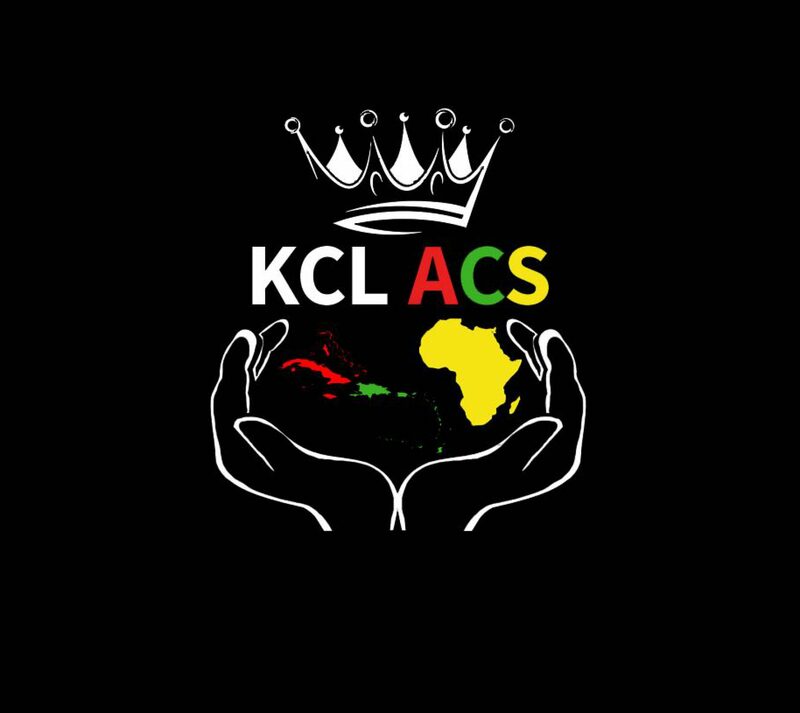 We are Kings College London and we present to you – POWER!